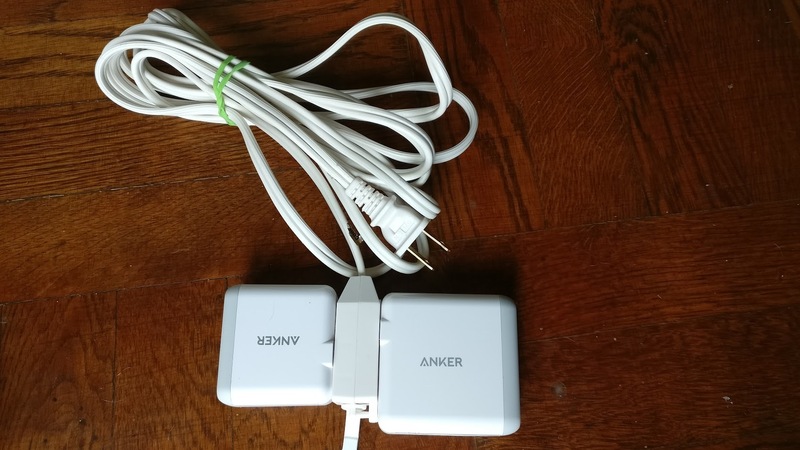 Hi, I have just recently shared my story on the first product i bought from Anker. So, I will just put the link here. I also enjoy other items such as 5 port 40w desktop charger, 26800mah dual input, several powerline and powerline+ cable, anker portable speaker (the square one). I have participated in many giveaway event from anker as well and won several items. I hope that anker will stay innovative and also strengthening core products. 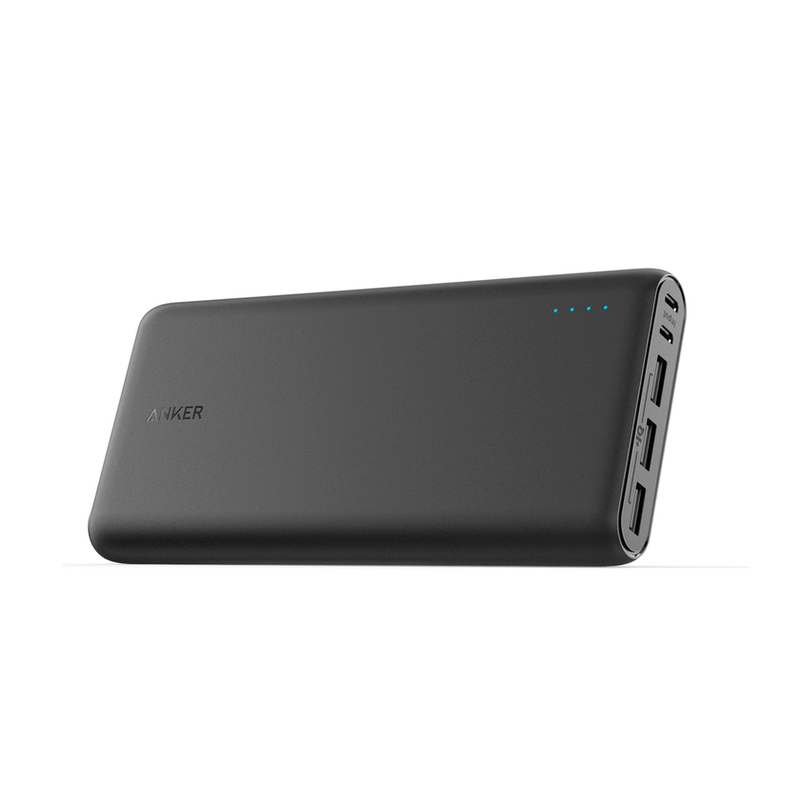 A fellow backpacker introduced me to Anker - he had two of the original battery packs and let me keep one. I still have it to this day. Since then, I've charged ten or twenty other devices thousands of times off of this pack. Anker definitely makes products that keep on ticking. You can spend bucks for 10 maximum entrants on each item. That is perfectly fine, even slim chance is more than nothing. Appreciate the bucks and the power draw. My first encounter with an Anker product was amazing. I purchase my wife a power core due to running out of battery at the most inopportune times. We have used it on every single trip we have gone on since. The amount of times people have run out of power for their electronics (phone, computer, tablet) when we are in an airport is amazing. Everyone has been in an airport trying to scramble to get that "coveted" spot near an outlet only to find people already using them all. Being outgoing people, we offer up our power core with a data hub attached to share the wealth with everyone around us. Not only does this help others, it gives us an opportunity to talk to new people heading to the same destination as us. What better way to make friends in a new place and it has given us the chance to hang out with new people in new places! Thank you Anker for allowing us to share our stories. Really enjoying to read those good stories! 12ft from ancient worn wall sockets, and then 3 sockets. Then connect what you fancy. Thank you very much @AnkerOfficial! 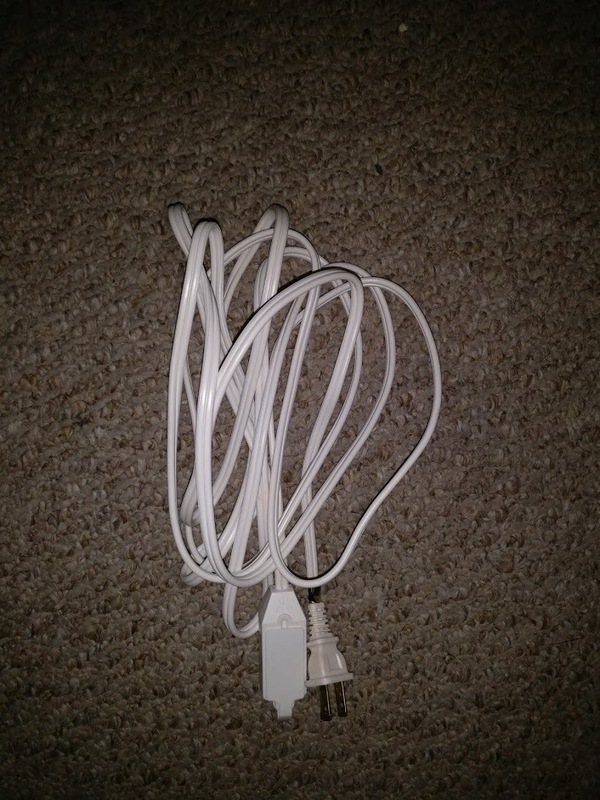 Last year a friend of mine posted about winning an Anker charger and I was impressed with what I saw. I entered and I did get a free wall charger, After that I got my first portable charger when attending a conference last year and wanted to make sure my devices charged while on the go. You won a Powerport Elite, didn't you? I realize the Power Bucks reward is now off however I still would like to share my first hand experience. I haven't been on the website long but I have used a few of the products. My friend (@joshuad11) was constantly on the website and active on the forum however I didn't really know what it was. One day he showed me some of Anker's wonderful products. I mean it was cool you guys sell batteries and stuff I didn't think much of it. However one day my phone was about 3% and I was gonna charge of my computer. Instead Josh came to the rescue with his slim power core ( can't remember which version) and oh my goodness that sped up charging so much. From then on i've been looking at anker products and trying out and testing Josh's. I'm really happy he showed me such a wonderful website . I love spreading the word about this great company. It enlightens so many lives! Don't you pray ( ) to the mighty Anker before you go to sleep. I pretty sure it was you who told me to do that. Is that why you spread Ankers enlightening word? Josh is a very active member in the community, he always answers questions for others. Nice to meet you too, it's good to see that you are interested in the brand!